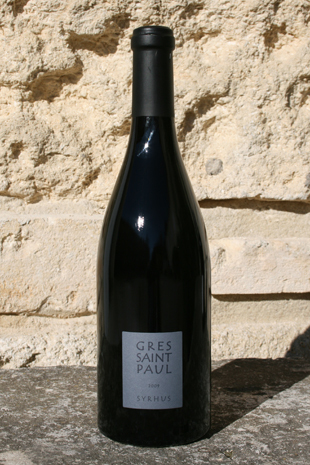 The nose has powerful aromatic intensity: black berries, leather, liquorice and hints of Eastern spices and roasting. A voluptuous palate with a dense structure and very fine, softened tannins. An explosion of flavours: cherry, gooseberry, undergrowth, sap and black pepper. The finish is full and lingering. A perfect expression of the soil. The bouquet is flowers and black berries mixed with roasted and spicy notes. The mouth is distinguished, rich and full-bodied with lots of balance and finesse. 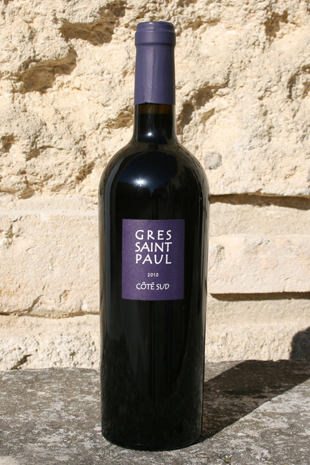 Good intensity and aromatic complexity with notes of liquorice, mint, blackcurrant and blackberry... The structure is supported by fine and generous tannins. The finish is lingering and smooth. 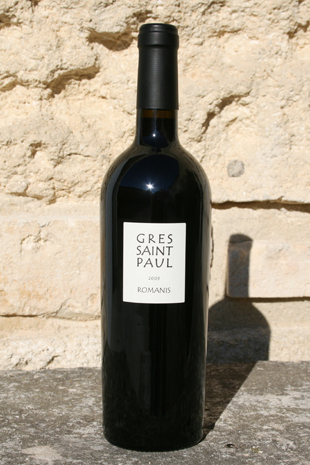 A fruity wine with notes of spice and scrubland (buds of blackcurrant, thyme, rosemary...). In the mouth it is fresh, creamy, all generously coated by smooth tanins. This wine is very elegant thanks to its finesse and excellent balance. An unusual and surprising wine. 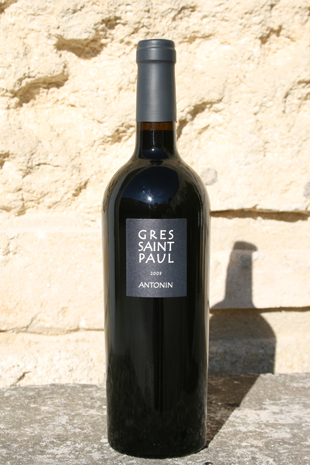 Intensely aromatic, it reveals notes of crushed red berries, undergrowth and cinammon. In the mouth, the velvety texture reveals a plethora of flavours. A rich, full, very well-balanced wine leading up to a long and seductive finish. © 2012 Grès Saint Paul. Tous droits réservés.